The wonderful Julia from the Soap Artists blog (http://www.soapartists.blogspot.com) organised a HUGE international soap swap and I was picked to swap with Carmen from Sabons Carmeta based in Spain. 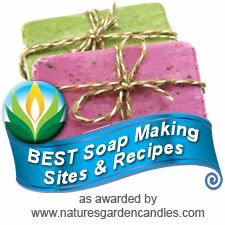 I was a little behind in sending out my parcel but I held off on my blog post for her soaps until she received mine. Then Titch and I did a video and Titch did a photo shoot of the soaps. They were all fabulous, the packaging (as you'll see in the video) was amazing and she even included her own, homegrown, lavender which will definitely be included in one of my soaps very very soon. She sent a wonderful selection of her soaps and they all smelt incredible .. check out the video for our reactions, we were VERY happy indeed. Below are the stills photos that Titch took, I think you'll agree the soaps look amazing and Titch's photos really brought out their natural beauty. Check out Sabons Carmeta on http://www.sabonscarmeta.blogpsot.com if you would like more info about her soaps... her post about my soaps is there too (I can't seem to link the title I'm afraid, pity). 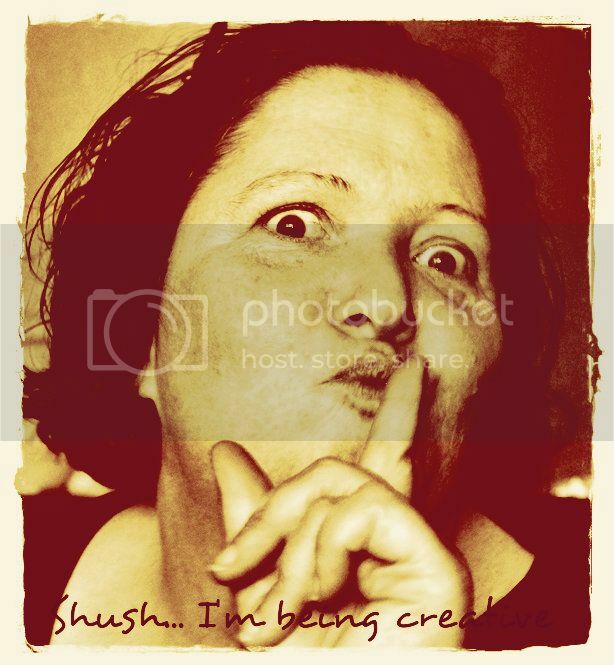 If you'd like to see more of Titch's photos, check out her page at http://www.facebook.com/takenbytitch. 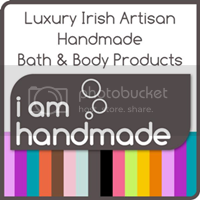 All our soaps can be seen and bought on http://www.iamhandmade.com. Looks like you received a very nice soapy haul from the swap! Carmen's soaps are gorgeous, and Titch's photos are superb. I love the little soap flower tied to the organza bag, too. It really has been very exciting to see the video, very funny. It shows you've really enjoyed this soap swap. Carmen soaps are wonderful, great.